Cedar wood essential oil is extracted from Juniperus virginiana of the Cupressaceae family. It is also known as Virginian, red, eastern red or southern red cedar, as well as Bedford cedar wood. This clean smelling, balsamic oil does not only help calm and balance energy, but also promotes spirituality, while helping to clear the respiratory system of excess phlegm and catarrh. It sorts out urinary tract infections, as well as bladder and kidney disorders, while improving oily skin and clearing up dandruff. Wood chips and sawdust are subjected to steam distillation to extract the oil and the yield is about 35 %. It blends well with benzoin, bergamot, cinnamon, cypress, frankincense, jasmine, juniper, lavender, lemon, neroli, rose and rosemary. The main chemical components of cedar wood oil are a-cedrene, b-cedrene, thujopsene, other sesquiterpenes, cedrol and widdrol. Cedar wood oil are antiseborrhoeic, antiseptic, antispasmodic, tonic, astringent, diuretic, emmenagogue, expectorant, insecticide, sedative and fungicide. 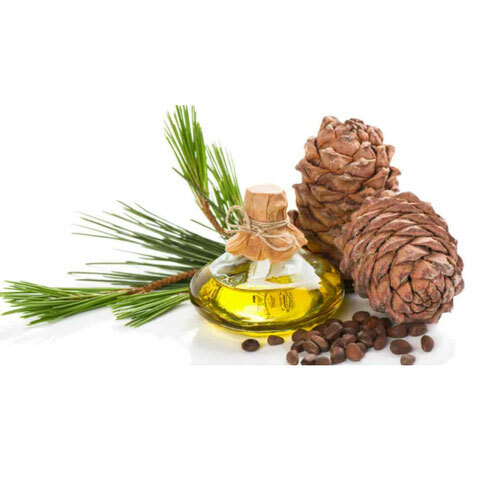 Cedar wood oil benefits the skin by its sedating ability which relieves itching. 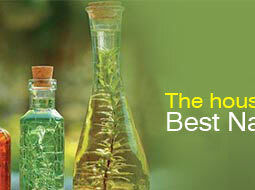 Its astringent action is great for acne, oily skin, as well as for hair and dandruff. It helps with chest and urinary infections, acts as a general tonic and has a pronounced effect on mucus membranes. It has a calming and soothing effect on the mind and is of great help in conditions associated with anxiety and nervous tension. It is also of value in cases of arthritis and rheumatism. 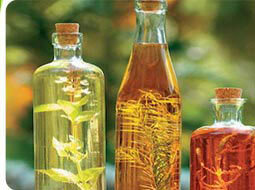 In high concentration, cedar wood oil may irritate the skin and it should be avoided in pregnancy. Odour The odour is somewhat Viscous & of rich Sweet Woody almost Balsamic & having the characteristic odour of Cedar Wood. Solubility Soluble in Alcohol and other Organics solvents & in soluble in water. 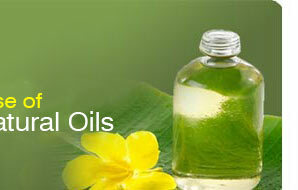 Use It is used in Perfumery Compounds, Soap Compounds, some extant in Pharmaceuticals.